Don’t you hate when your microwave gets grimy from the pasta sauce that splattered all over the microwave walls last night? How about the prominent arm muscles you build from scrubbing away to clean it off, only to still have the smell of garlic permanently embedded into the walls? 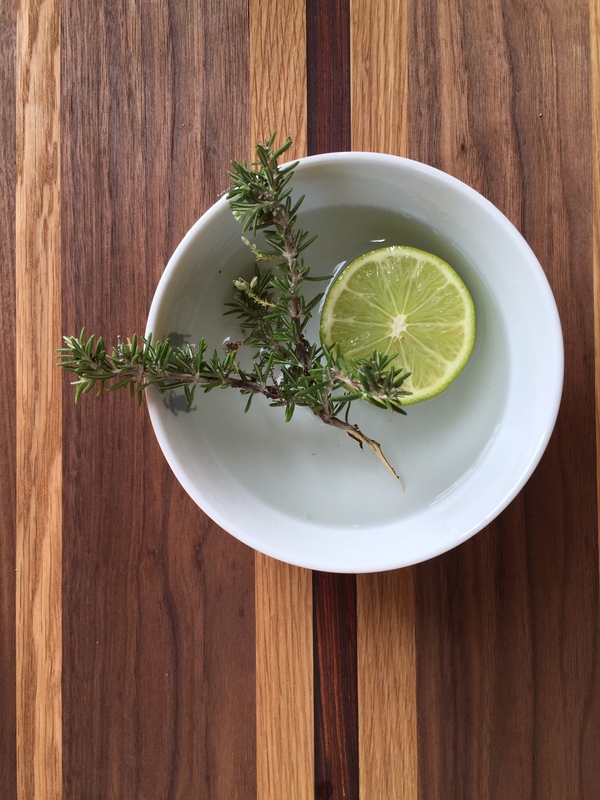 Add lime, rosemary, and water in a medium sized bowl. Turn the microwave on high for 4-5 minutes, depending on the strength of your microwave. After approximately three minutes, you’ll notice your kitchen starting to smell wonderful.. When the microwave beeps, VERY CAREFULLY remove bowl. It will be very hot! Clean the microwave with a damp cloth immediately after removing bowl. All the grub, grime, and odor will come off very easily. The way our elders taught us to cook chicken was a labor-intensive process. We were told to put the chicken in the pot with lukewarm water, let it boil until the fat melts and foams on top, and then dump the ‘foamy’ water out and refill the pot with water. Pro tip: as long as the meat is rinsed and it is placed in boiling water, you may omit the first step of dumping the water after it boils. 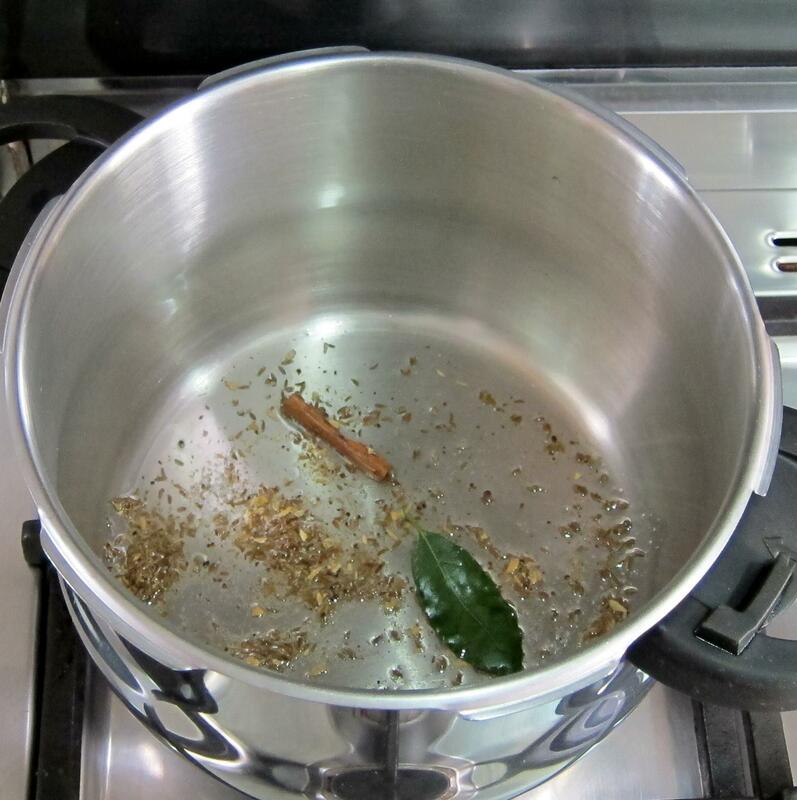 Allow water in your pressure cooker water to boil first, and then season it and add your protein. To season chicken (when cooking middle-eastern): Add salt, pepper, cardamom, bay leaves, cinnamon, and one roughly chopped onion. To season beef/lamb: Salt, pepper, cardamom, bay leaves, one roughly chopped onion, and a couple optional sprigs of rosemary. 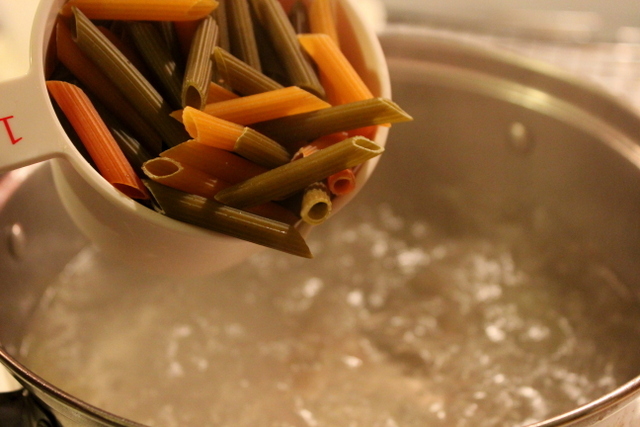 The water has reached a complete boil before placing pasta inside pot, and that it stays at this temperature. The pot is big enough to allow the pasta to move around inside. Pasta is stirred frequently, especially within the first 2-3 minutes when it is at its stickiest.